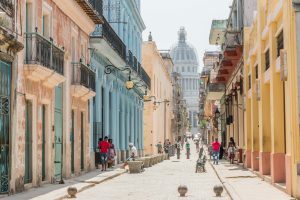 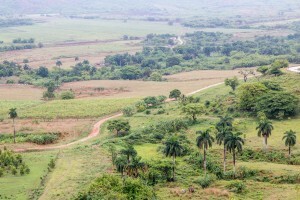 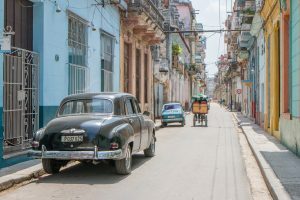 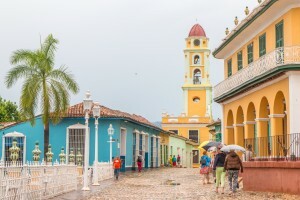 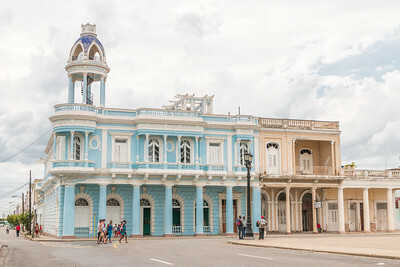 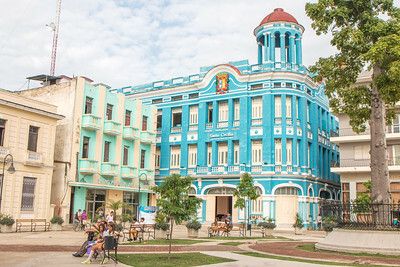 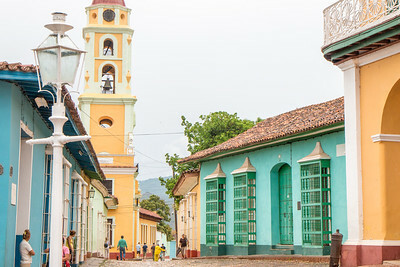 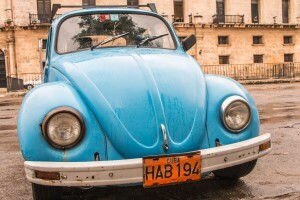 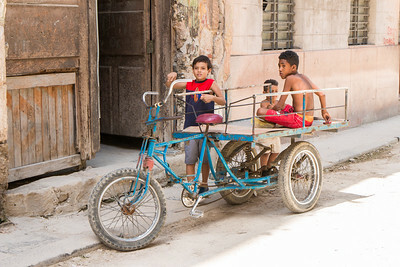 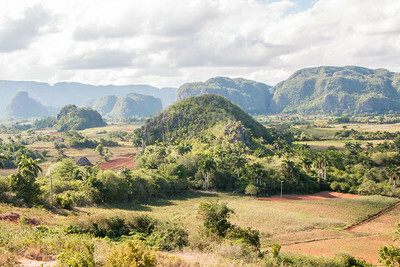 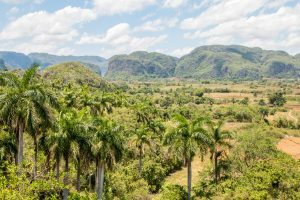 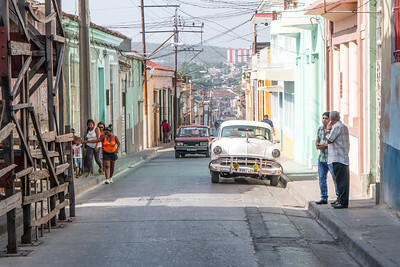 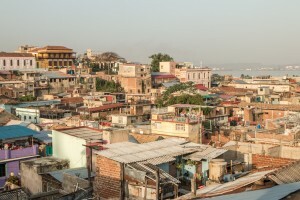 The Caribbean island of Cuba is one of the hottest travel destinations of the moment and as the country opens up to tourism its popularity will only increase in the years to come. 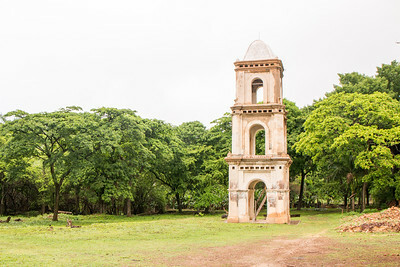 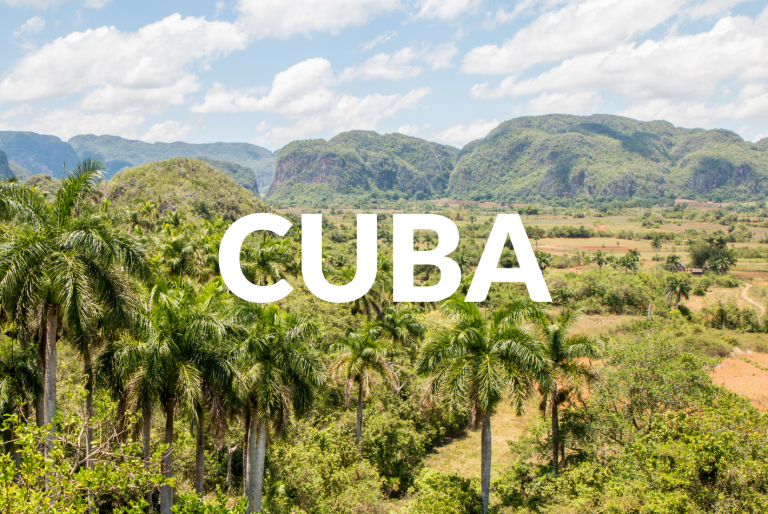 With a rich colonial heritage and culture that can be found throughout the country and its important towns, friendly people, incredibly inviting beaches, and off the beaten path nature and outdoors, Cuba is a fascinating place to visit and explore that will definitely surprise you. 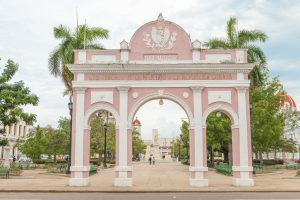 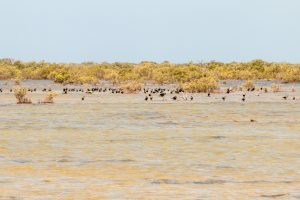 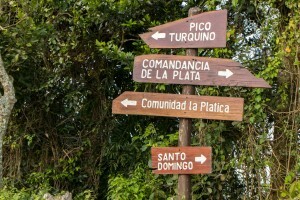 On this page, you’ll find the essential information about visiting the country, including a map with the highlights, practical information, planning tips, what to see and do, plus videos and photos.